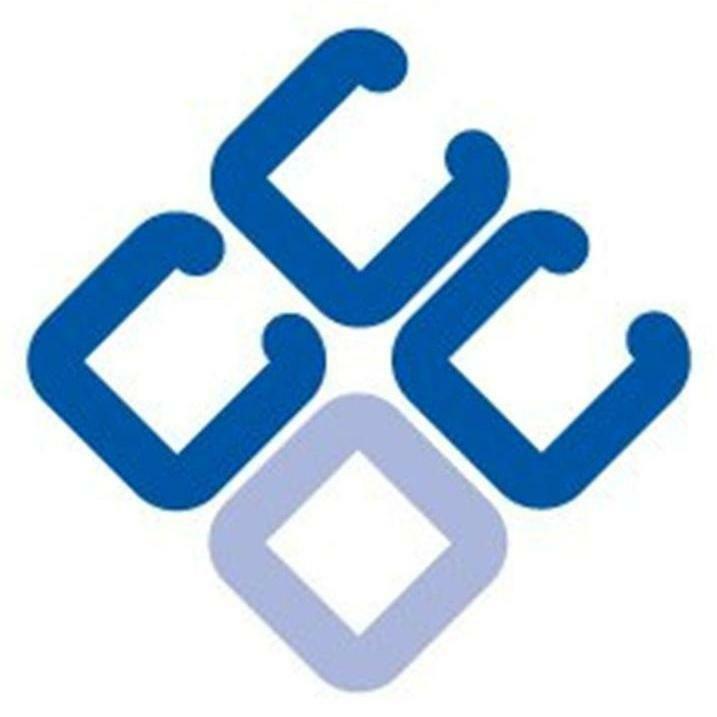 The Cirencester Community Development Trust Ltd. was formed in 2012. Aspects of the Community Plan, Our Future Cirencester are embedded in our thinking. The Trust itself is made up of a Board of Trustees and individual members, the Town Team. to advance the Arts & support and understanding of the history and heritage of the town. 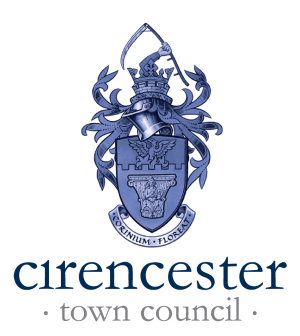 Trust’s activities in 2015-16 have been possible through direct grant funding from Cirencester Town Council. In addition, CCDT projects have been funded by over £165,000 of sponsorship, commercial, and funding in-kind, as well as the significant economic contribution of volunteer time. Phoenix Festival: a great attraction, building skills for young people and bringing the community together. Innovation Partnerships: building skills and mentor networks for young people. Summer in Cirencester and Bands in the Park: helping to make Cirencester a great place to live and a thriving market town. CCDT’s strategic priorities centre on enablement; with a specific focus on sustainability, innovation and access to opportunity. 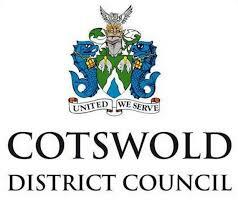 CCDT will facilitate partnerships and collaborative working, by providing seed funding and a framework of governance, to kick start community-focussed projects and initiatives in Cirencester and the surrounding area.